For pest control operators, hotels and apartment complexes looking to apply steam treatments on a regular basis this Professional Continuous Fill Commercial Steamer is the preferred choice. 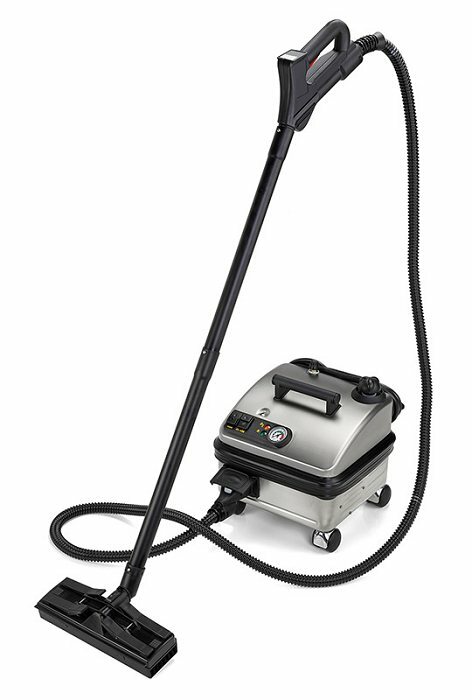 The PRO6 is a very popular steamer and has quickly become the steamer of choice for hotels, pest control operators and property managers. The Italian made PRO6 Continuous Fill Commercial Steamer is designed for everyday use and offers a lifetime warranty on both the boiler and heating element making it a great buy for professionals. The 87 psi output is also one of the highest in the market and it's rugged metal casing is relatively lightweight. Adjusting the pressure for different surface applications is easy with the adjustable pressure knob for better control. 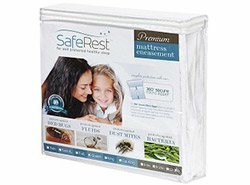 Another feature to consider is the high tip temperature between 260º - 300º F making bed bug treatments extremely effective. 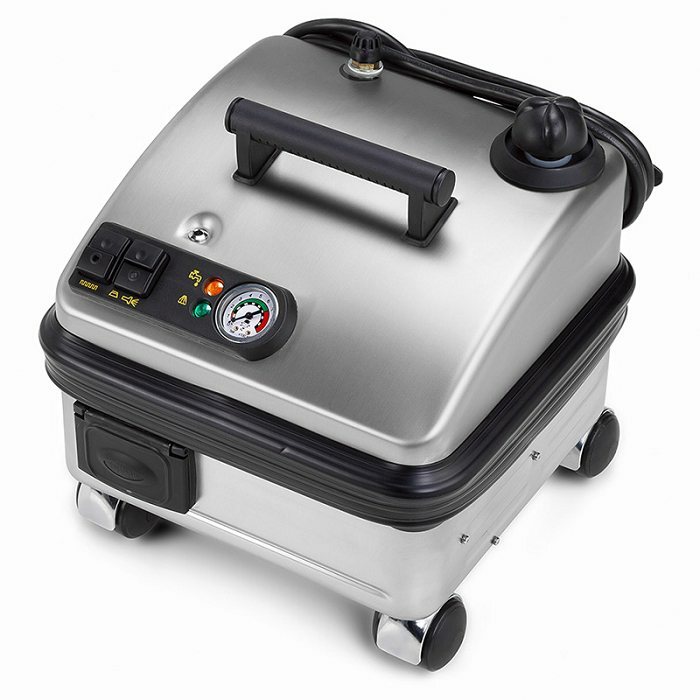 Remember bed bugs can be killed on contact at 180º+ F.
What makes this model so popular is the fact that it's not only a commercial grade steamer, but also because it's able to be continuously filled with water while operating. Unlike most steamers, the PRO6 has two tanks. One tank feeds into the pressurized tank so you don't have to wait for the unit to cool down before adding more water. This enables the user to steam perpetually without needing to stop increasing productivity and reducing down time. Another impressive feature is the PRO6's 4 minute startup time meaning you can begin the initial steaming fast. 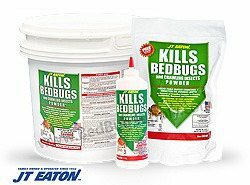 We really like this steamer and feel it's the perfect companion for those looking to clean and kill bed bugs on a regular basis. Dollar for dollar it might just be the best steamer on the market. It offers continuous fill, high tip temperature, high PSI, commercial grade and a lifetime warranty on the boiler and heating element all below $1000. Q: Does the Pro6 Duo continuous full commercial steamer use "tap" water? Yes, tap water can be safely used with this steamer, and is recommended by the manufacturer. Q: how do i find brushes for a pro6 duo ? You can purchase additional brushes and other accessories directly from the importer here. Q: I am interested in the pro 6 but would need a cart to place it on. Is this an option? 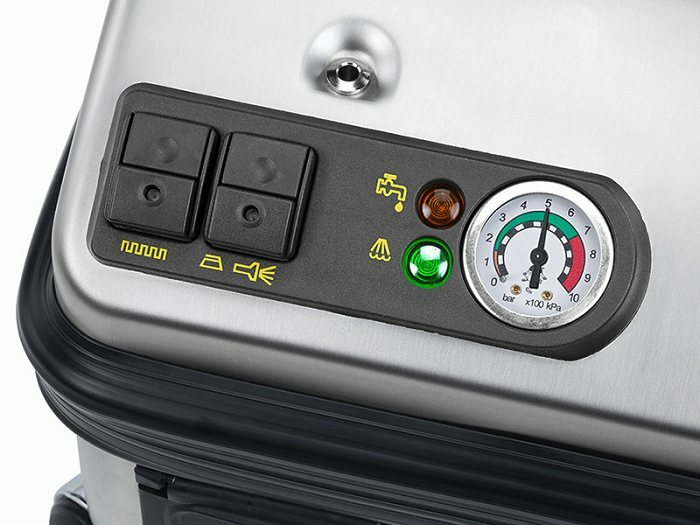 While cart and trolley options are available for some steamers, they are not available for the PRO6. Q: Can I use on carpets to disinfect things like old baby formula and/or cat urine? For some spills like pet urine, you'll need to do some pre-treatment before using a steamer. The steaming would be the last step, after the use of things like detergents. Q: Hello Dear, Im interesting in PRO 6 Dou dual tank. Do you have it in 240voltage? No, none of our devices are rated for 240v outlets. You'll need to use an adapter in order to safely use 120v-rated devices. 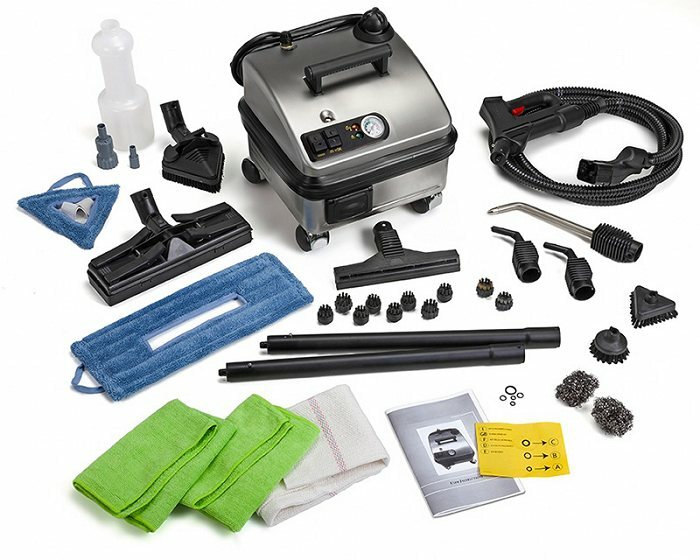 Our company has used quite a few steam cleaners on the market over the pasts few years. I must say the Pro6 has topped our expectations for price, quality and most of all the performance. This machine is better than anything we use in our inventory at half the price. While returning to order another Pro6 I wanted to share our appreciation. You guys do a great job and thanks for a great product. Five stars. Reviewed by: Daniel from Illinois. We have a large property that we maintain with over 240 units. Given the time it takes to steam an entire apartment we chose this model because its continuous. We can steam all day without having to stop saving us money on labor. The unit has been used for about 2 years now and we are back now to buy another one for another property. Money well spent and the price is right. Reviewed by: Mindy from Indiana. Awesome machine, well built and simple to use. I am a homeowner, recently purchased a new home and, prior to moving in, steamed the house from top to bottom. The steamer was running for up to 10 hours at a time and worked flawlessly. This is a 5 000 sq ft home unoccupied for two years and very dirty. I saved a ton of money using the steamer vs. chemical cleaners AND a lot less elbow grease. We used it on everything from granite countertops, range, refrigerators, toilets, floors and the house came out looking like new. Well worth the investment!! Reviewed by: Peter from Residential. We own a rental condo with four bedrooms which is rented to college students. 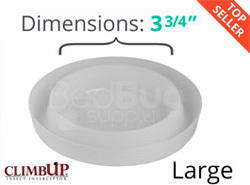 The last few years we have had condo treated for bedbugs, only to have them come back (probably thru the connecting walls to other condos). This steamer worked very well and is easy to use. The price may seem high, but is still less than having an exterminating company come in once. This steamer will hopefully last for many years and continue to save us money. Reviewed by: Karen Miller from Charlotte, NC. 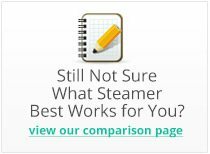 The Pro 6 Duo Steamer is a good but not GREAT product. Why, is it good and not GREAT? There's just one important feature that's missing.... There's NO safety locking feature on the handle. Several times while changing the tips and exchanging the unit from one hand to the other I accidentally kept hitting the trigger. Several times I had my hand to close to the tips and was caught off guard. I think you know how the story ends. Guys try to get your partners to work on adding that feature on the next model. Good luck! Reviewed by: Joel Carpenter from Englewood, NJ.